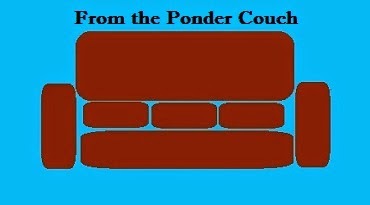 From the Ponder Couch: New Song! "Won't You Please"! It's probably the best song I've written! But I always think that about new songs. Maybe I should update that picture of me. I has a beard now.